i don't undestand what kind of game is this... strategic ? the screens are not so clear... here it's written Shoot em up.... really ?! 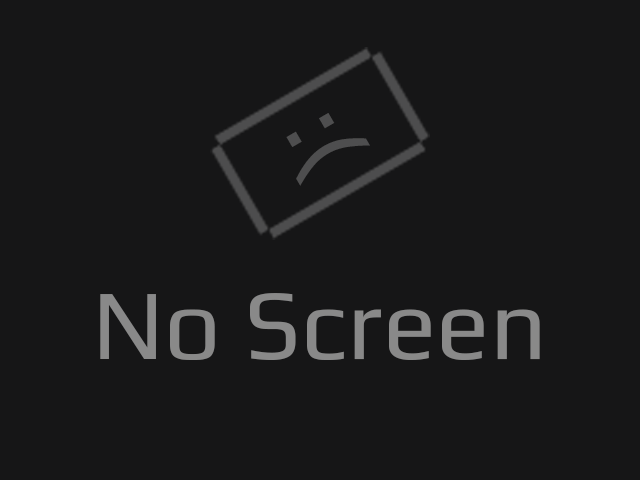 Please, add a screen about the gameplay ! nice ! congratulations ! what's its position in the jam ?